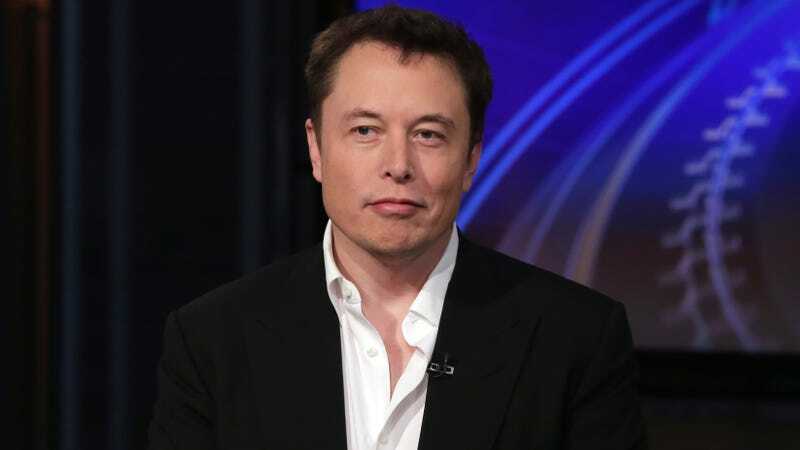 Elon Musk claims his Boring Company, which is currently in the middle of two tunnel-digging projects in Los Angeles and the Washington, D.C. region, will soon be in the business of selling its leftover rocks. The first set will be ancient Egypt themed, because sure, why not. Musk also claimed the Boring Company’s bricks will be engineered in such a way that one “could build the outer walls of a small house in a day or so,” as though the amount of time it takes to build a home is being hampered by the current shape of bricks. There’s a faint possibility Musk could be setting up an elaborately bizarre prank a week in advance of April Fool’s Day or just joking around in general—though the Boring Company notes in its FAQ that it wants to find something productive to do with all the earth it digs up. Carving the stone into something local contractors could haul away instead of having the Boring Company pay to dispose of it sort of makes sense, but Musk said there are plans to ship them worldwide. This is a guy that recently convinced fans to buy up millions of dollars in really big crème brûlée torches made up to look like Portal-style flamethrowers and then claimed he’d get them past customs officials by labeling them “not a flamethrower,” so really anything is on the table. Honestly, Musk could probably start selling real versions of the “Model W” watches with plastic models of Big Ben glued to them that Tesla jokingly announced on April 1, 2015 and walk away with a thick stack of tunnel-boring money. In any case, I have some various rocks and bespoke bricks to sell you at half off of Musk’s rate. No refunds.